The European urban context faces new issues related to Climate change such as record-breaking heatwaves, pollution peaks, waste management, etc. A number of solutions to fight against climate change and mitigate it in the best conditions are thought out locally, at municipal level. Issues and presentation of local solutions are the subject of this conference. From the integration of Nature-based solutions to Zero waste initiatives, or the end of car in town centres…What are the concrete schemes to make cities and urban areas more sustainable? How to ensure tomorrow’s climate stabilisation? What are the levers at metropolitan scale? How does Europe support cities to face these major issues in the best conditions? 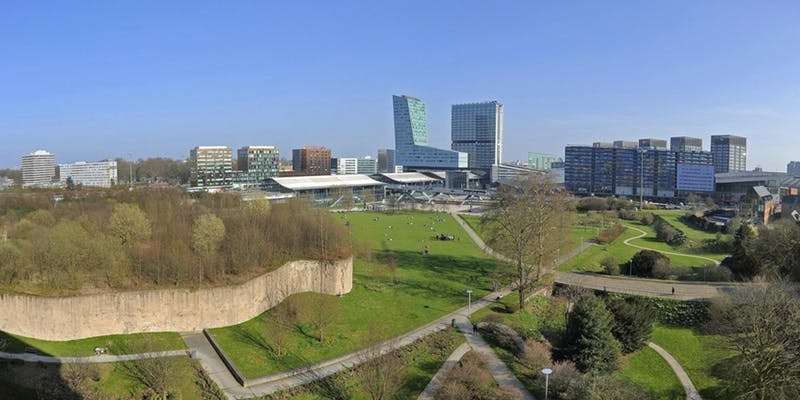 While Lille Metropole is currently revising its local Climate and Energy Plan and is on the eve of becoming World Design Capital in 2020, this conference will be an opportunity to highlight initiatives co-designed with citizens and implemented with them.